5 Also, follow us on Facebook, Twitter & Google+ for our latest updates. One can ensure a great downloading/uploading speed by paying for the right internet plan. But you will find all that fascinating speed fading away when it comes to transferring files. As the current file sharing technology is limited by USB technology, you can only pray for all the sensitive data to pass through swiftly. 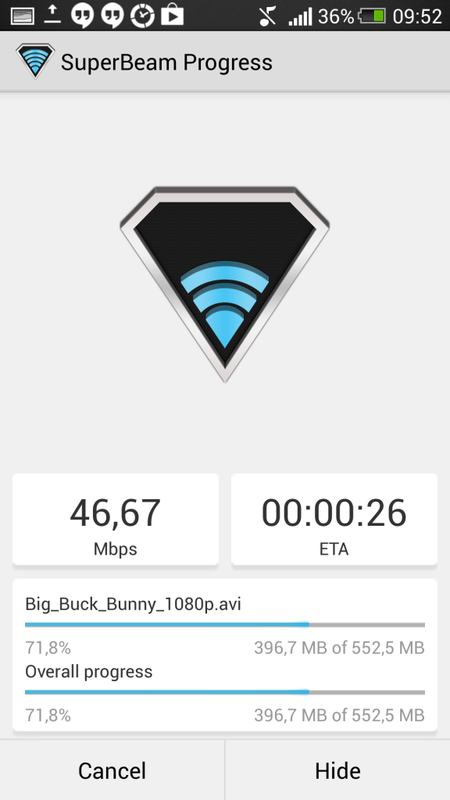 The SuperBeam app on the other hand, breaks the conventional speed with its advanced Wi-Fi connectivity technology. Now you can exchange all kinds of files with the push of a button, and that too in record time. Recommended For You: How to Turn Your PC/ Laptop into a Powerful WiFi Hotspot? The reason why most of us have to witness an ever going upload bar is because file transfer speed is determined by numerous constraints like, system processor, file density and the quality of storage device that you are using. Enter SuperBeam; a revolutionary tool that untangles these strings and re-routes the transfer process directly via Wi-Fi. It allows its users to pair devices directly by using QR codes or Near Field Communication, thus maintaining a secure line. SuperBeam provides easiest and fastest ways to transfer large chunks of data, without any manual approval for connections. 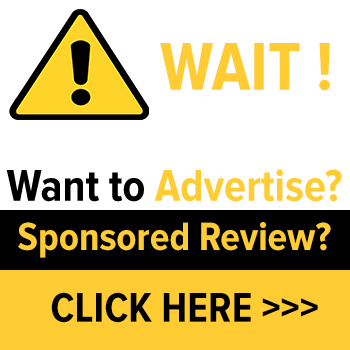 It is a lightweight app that comes with host of features, aligned only to make the entire experience as a user-friendly model. The application has been coded to assist you with flexibility, such as the capability to pause downloading and the resume when the time is right. Just like your web browser, SuperBeam also saves history data regarding all forms of data transfer. Another factor that makes the app a great hit is the freedom to transfer almost any file. Whether it is audio, video, photos, zip files, or even contact list; SuperBeam can handle a diverse variety of data without failing you. 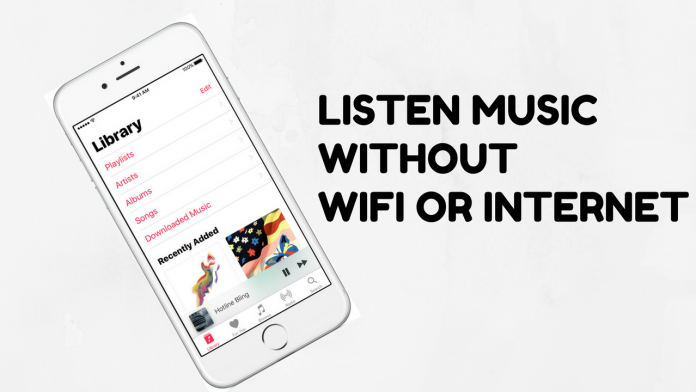 Although, the technology behind SuperBeam is based on availability of Wi-Fi but even that is not meant to be its drawback. In case if the Wi-Fi direct line fails, the app will automatically switch to hotspot mode to ensure an uninterrupted passage for data. 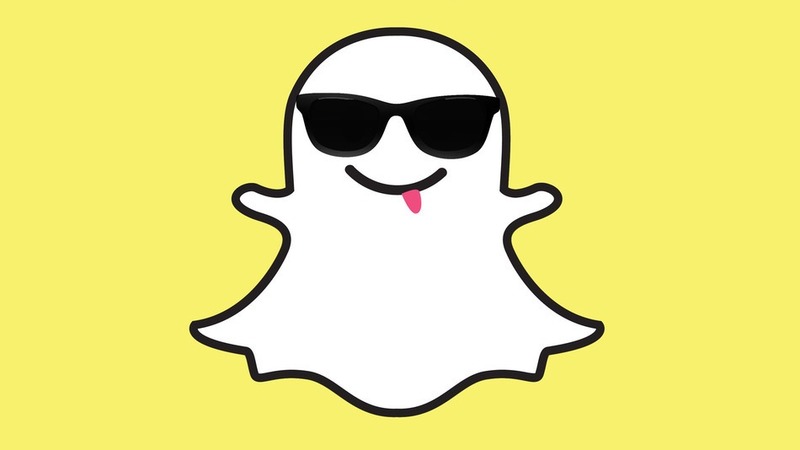 You can use all the advancements of this app even if it is not installed in your system, with the help of web interface. 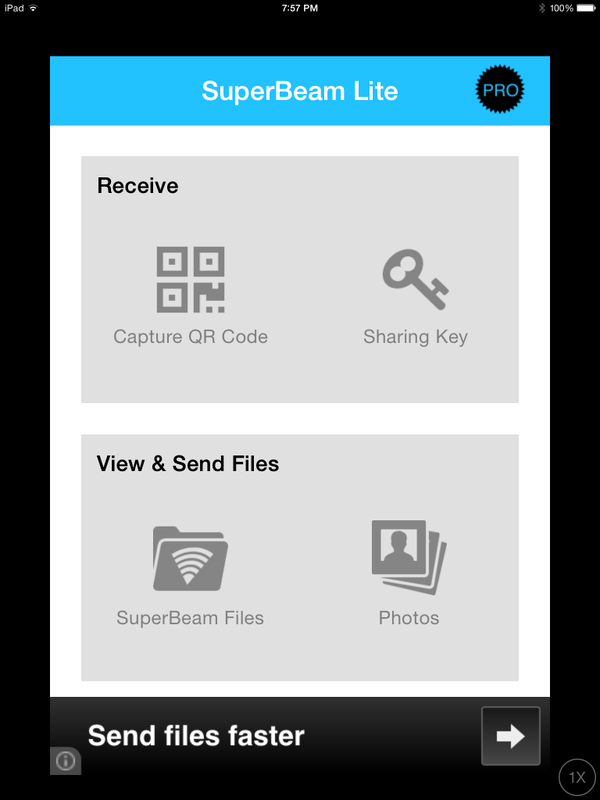 All the data that you receive using this app will be stored directly to “/sdcard/SuperBeam”, by default. However, the storage structure can be reset to direct the files to any other location. For those tricky places with restricted Wi-Fi network, SuperBeam uses port 8080 for all its transmission related operations, which proves to be another tactical advantage. The app is perfectly structured to support multiple tasking. Easily choose between one or multiple files and hit ‘send’ to release the data from your portal into some other device. Send items to multiple users/devices in a single time, without having to repeat the entire procedure again. All you need to do is pair the requisite devices using QR code scanning or by sharing keys with the partner system. Transfer contact list from your old phone into the new one, share important data from one device to multiple devices for backup, or view those sizzling selfies on the wide screen of your laptop. The extent to SuperBeam’s application is only limited by your imagination and not by the technology itself. The app will help you to tiniest details, such as duplication. SuperBeam automatically adds unique numbers to duplicate file names and continues its task without disturbing you. The app comes with Modern Material Design Interface that simplifies the display of sent and received information distinctly, and can even be merged into a single screen of details by customizing the interface settings. Also, one can change the appearance of SuperBeam by choosing in between light, dark and AMOLED colour themes. SuperBeam was built especially for iOS users and assists them with an already high-end MacBook or iPhone. Wouldn’t it be great if one can Download SuperBeam for PC or Laptop Windows 7/8/8.1/XP and Mac, and enjoy the same extent of pleasure that iOS users are receiving. I download all shades of apps and games irrespective if they were meant for a smartphone or computer. It has been possible for me to use an extensive list of vast features, with the help of iOS emulators like BlueStacks and Andyroid. These emulators simulate an environment within the system and make it apt to run almost any app or game, thus making them cross-platformed. Follow the below steps and download SuperBeam for free on both Windows and Mac. Just follow the below steps and play with SuperBeam app in no time. 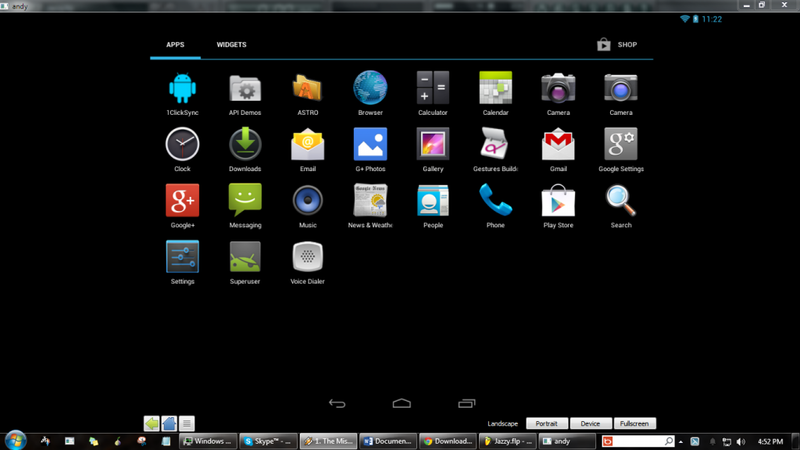 Download BlueStacks Emulator from Here. The installation is fast and simple with a fairly good Internet connection. 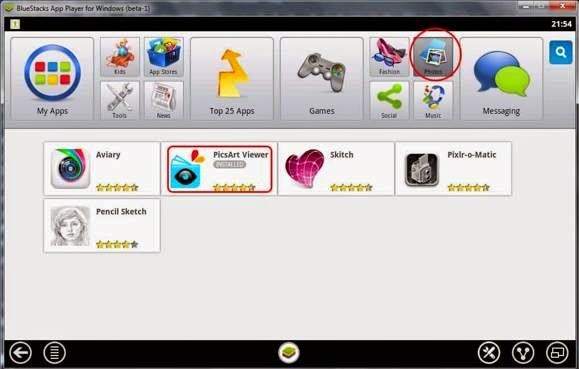 Launch the BlueStacks You will see a search bar! Enter the name of the App i.e., SuperBeam and hit search. You will see that the app pops up in the search results. Just download the app. The installation process will begin and complete even before you know it. Launch the app and start sharing. The installation is simple and pretty fast with a fair Internet connection. You will see a search bar. Search for SuperBeam. 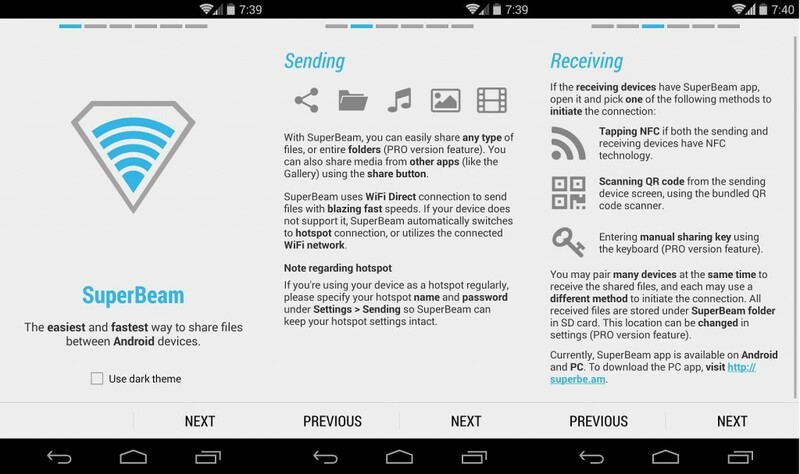 Click on the install button to begin download superbeam for PC. After completing the installation procedure, the app will appear in the Apps menu. 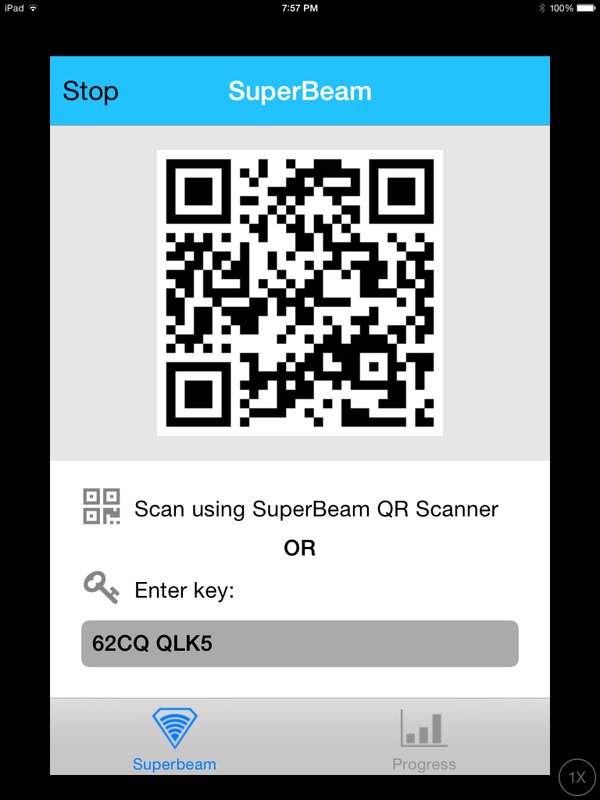 Launch the SuperBeam app and enjoy data transfer.